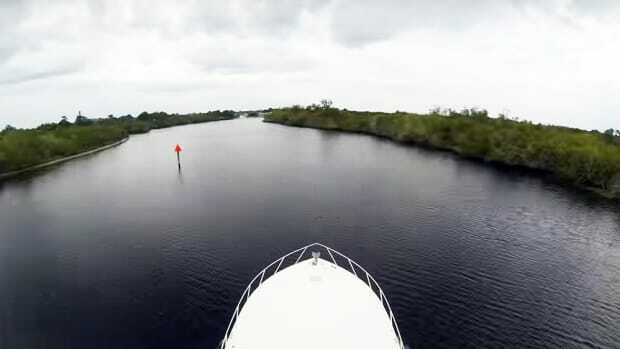 Garmin earlier this month settled a lawsuit stemming from an accident with injuries that happened because a Florida boater followed the "magenta line" into a sandbar. The magenta line on the Garmin chartplotter mistakenly cut a mark on the St. Lucie Waterway, and the boater did too, at high speed. The terms of the settlement are not available to the public. In my blog "A Wreck on the Magenta Line" from July 2017, I had suggested that Garmin might not want to take its defense to a jury. 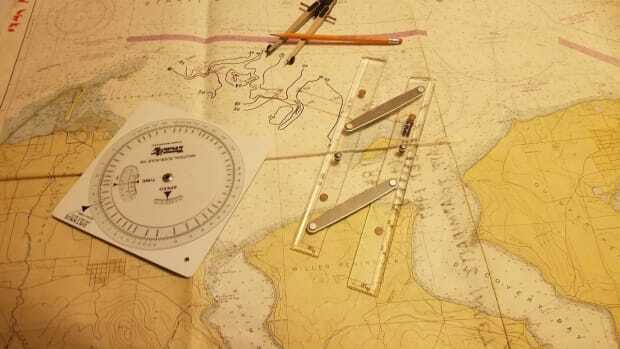 The lawyer representing Pedro Torres of Tampa was going to argue that his client was behaving reasonably when he trusted his expensive chartplotter when he followed a line labeled "recommended route." My opinion--and I think most PassageMaker readers would agree--is that Torres was behaving recklessly when he charged down the wrong side of Red Marker 38. His wife was nearly killed by the impact. In fact, it was her, not the husband who was the plantiff in the case. 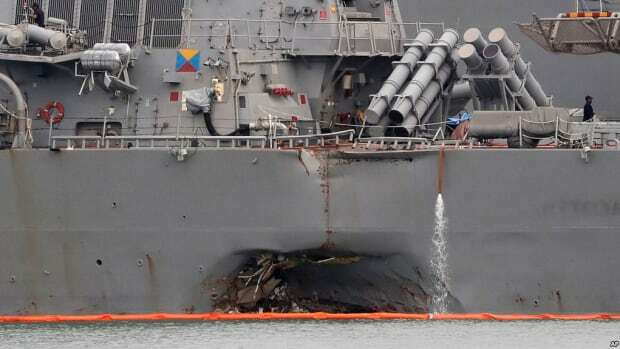 The trouble for Garmin was that Torres&apos; lawyer, a veteran maritime attorney named Michael Ericksen, rounded up a couple of bonafide national experts on electronic navigation systems, who faulted Garmin&apos;s methodology in reports to the court. One is public; the other sealed as part of the settlement. The most damning observation was that Garmin should have questioned why its recommended route was cutting a mark and physically checked the depth. In reality, the real problem for Garmin was that it was unlikely that people like you and me would be on the jury. 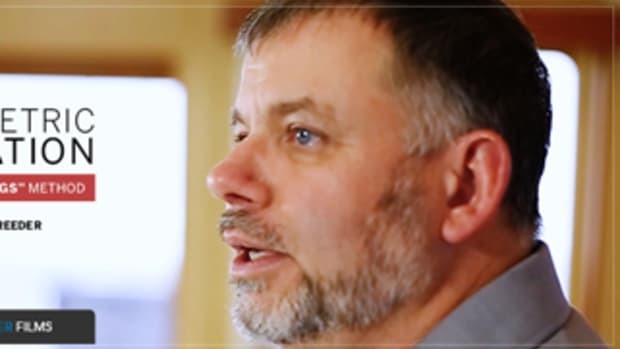 The jury would likely have been comprised of non-mariners who rely on their car&apos;s navigation system on a daily basis, so why shouldn&apos;t Peter Torres? Since the 2014 accident, Garmin has made two acquisitions that are bound to bolster the quality of Garmin cartography. Garmin acquired the popular ActiveCaptain online crowdsourced cruising guide and later brought Navionics into its stable. 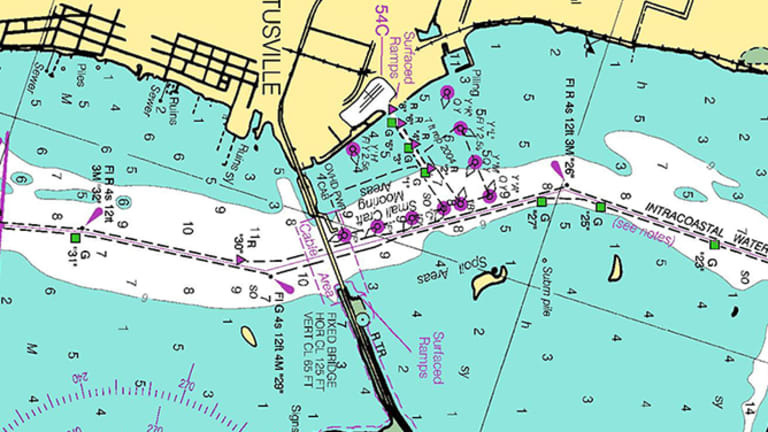 It&apos;s been more than five years since Navionics, a pioneer in electronic navigation, introduced it&apos;s own, powerful crowdsourcing component to its cartography, "User Generated Content." 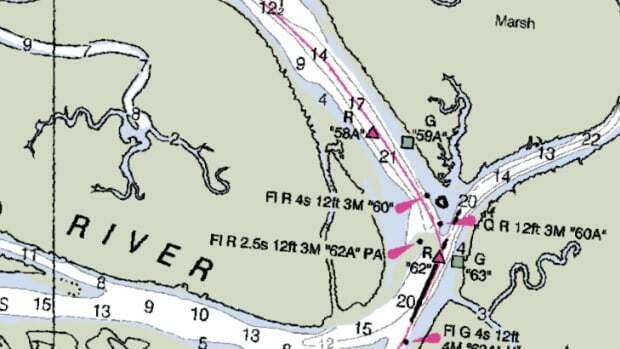 As Intracoastal Waterway charts come through the routine process for updates, Coast Survey will evaluate and update the magenta line using charted information. 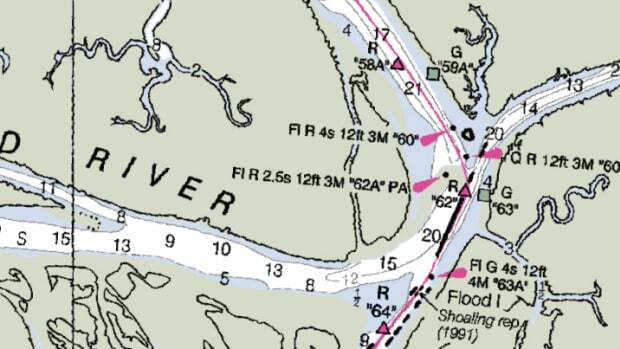 When no depth soundings are on the chart, the line will generally be positioned in the centerline of dredged channels and natural waterways, avoiding shoals or obstructions. When the chart data is insufficient for determining the line&apos;s preferred route, Coast Survey will attempt to gather additional data from partner agencies and reliable crowdsourcing. Resolving chart discrepancies will take more time, possibly up to five years or even longer. 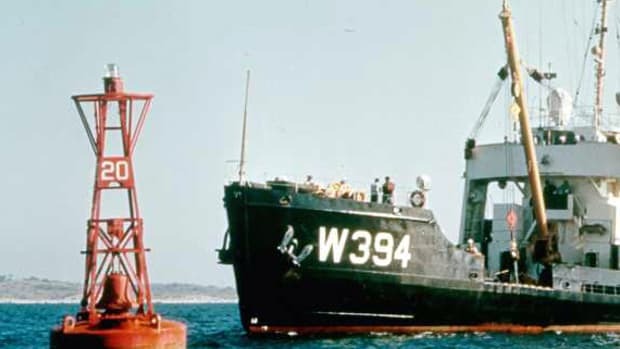 In cases where information is lacking and the line depiction can lead to risky navigation, Coast Survey will remove that portion of the line. 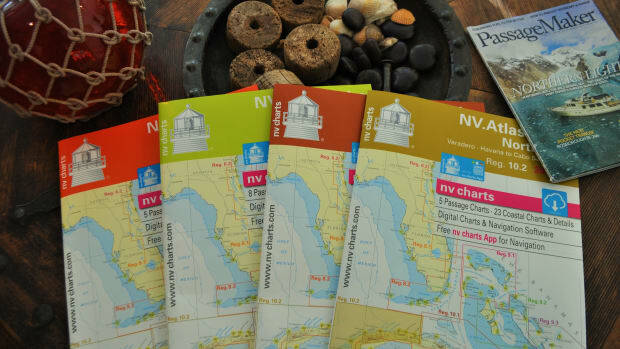 One important update you will see on your nautical charts are notes emphasizing that vessels transiting the Intracoastal Waterway should be aware of changing conditions and always honor aids to navigation.